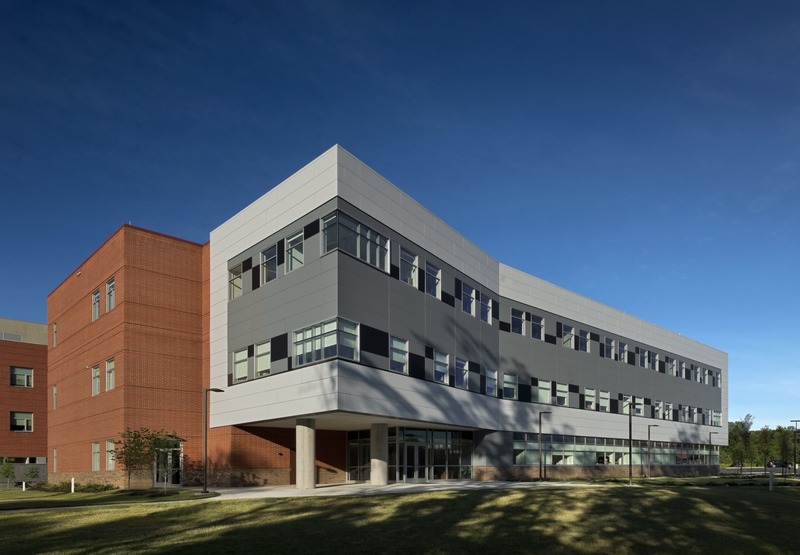 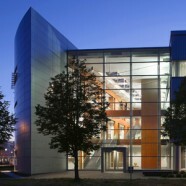 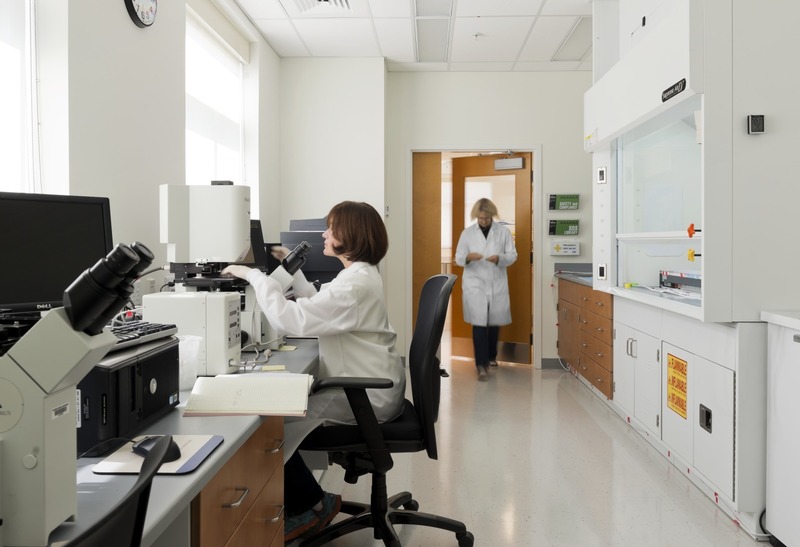 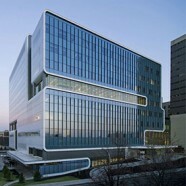 George Mason University’s Institute for Advanced Biomedical Research is a 75,000 gsf research facility consisting of approximately 58,000 gsf of university space and 17,000 gsf of shelled third-party incubator space. 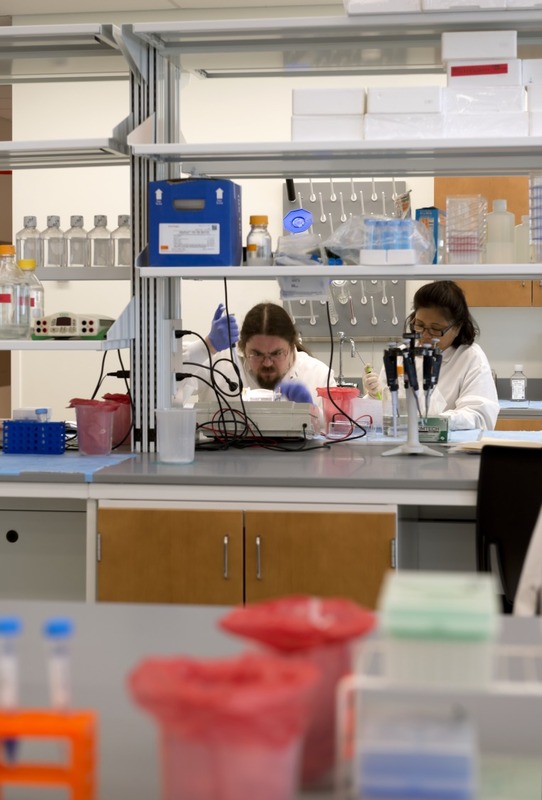 Located at GMU’s Prince William Campus in Manassas, Virginia, it will advance the university’s research program as well as the initiatives of the companies that will partner with GMU’s biomedical research teams. 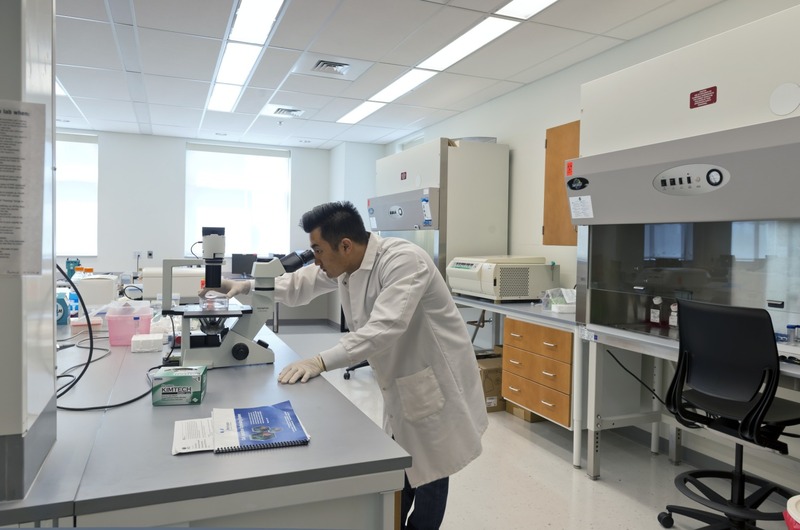 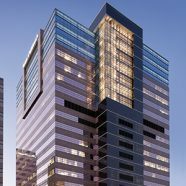 This highly flexible state-of-the-art laboratory facility houses laboratories, laboratory support, offices, conference rooms, and building support functions and will include a connecting link to Discovery Hall, an adjacent science building. 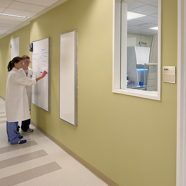 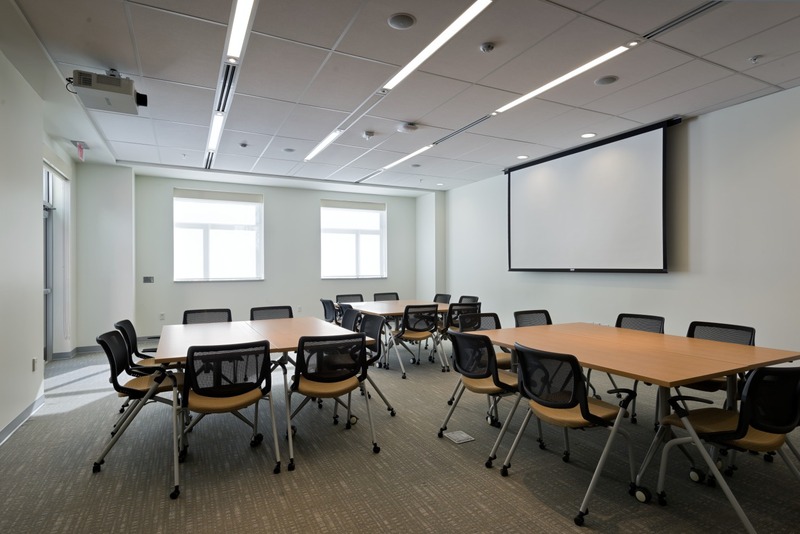 Open common areas encourage informal interaction among researchers and staff.